The school year is divided into two semesters. The first semester begins in April. We close for Summer for 45 days (mid May to June end) and for Winter for three weeks between December and January. The second semester runs from mid-October to end March. Your child must be two years and six months years old to qualify for admission to Pre-primary. Admission into subsequent grades is determined on the basis of the student's performance. Students are required to take an entrance test in English, Hindi and Mathematics. This is not merely a formality but rather an important indicator of the grade level of the student. 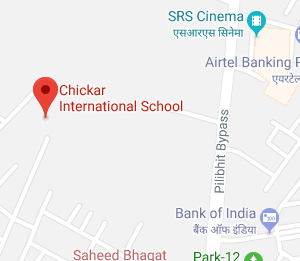 The vision of Chickar International School is to make education available to as many students as possible. The school fees are kept at a level that can be afforded by as many families as possible. Any increase in the fee is as per the increase in cost of living and within reasonable limits. 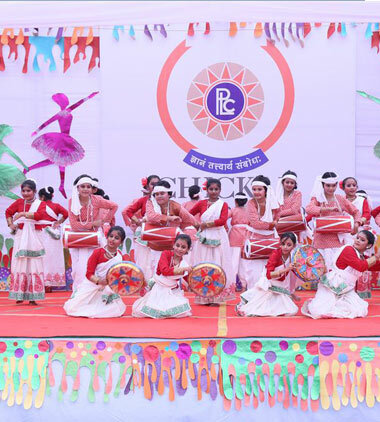 The school will also award and reward the students who demonstrate exceptional academic, sports and other abilities and potential.